This is a simmerstat which fits many units within a commercial kitchen. 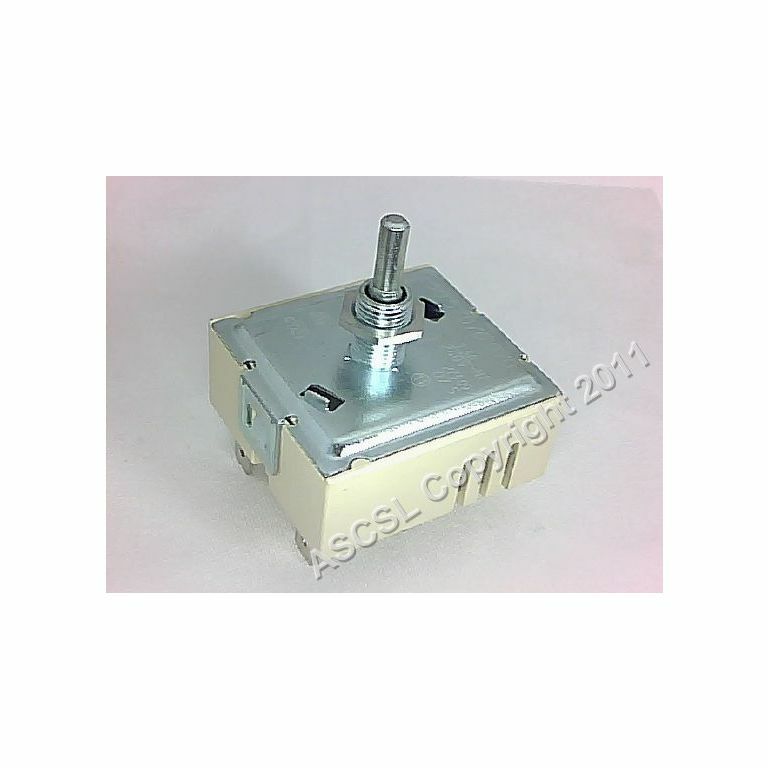 It has a single circuit and pilot together with panel nut fixing, 230v and 16a. A S Catering Supplies has a range of simmerstats to suit your requirements many in stock There is also a control knob which goes with this simmerstat which can be purchased separately. This item has been superseded by 4.7mm Shaft Simmerstat / Thermostat 200-250v 13amp 50.57076.070 -ego.